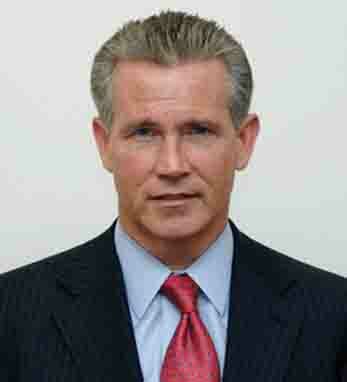 Michael Gallagher is U.S. assurance national office leader at PwC and a member of PwC’s U.S. Board of Partners. With a career spanning 25 years, Michael has worked on client assignments involving numerous multinational SEC registrants and held various national office roles and leadership positions. He became a practice partner at PwC’s Philadelphia office in 1996 and then joined the national office in 2003, starting out as a National Office ACS Partner. In 2004, he became a U.S. Risk Management Leader and was later made U.S. Chief Accountant before moving to his current position. He serves on the Center for Audit Quality’s Professional Practice Executive Committee. Born in Philadelphia, Michael earned a BS in accounting from Frostburg State University. A third-generation Irish American whose paternal ancestors emigrated from Galway, he takes “great pride in coming from such a warm and proud people, known for deep wisdom, intellectual curiosity, and, perhaps most importantly, great humor.” He and his wife Gina have three children.